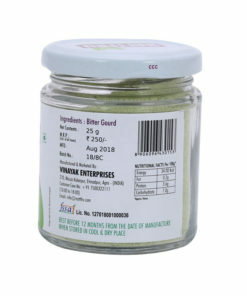 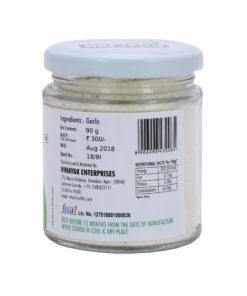 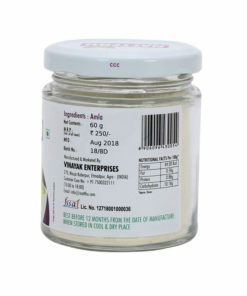 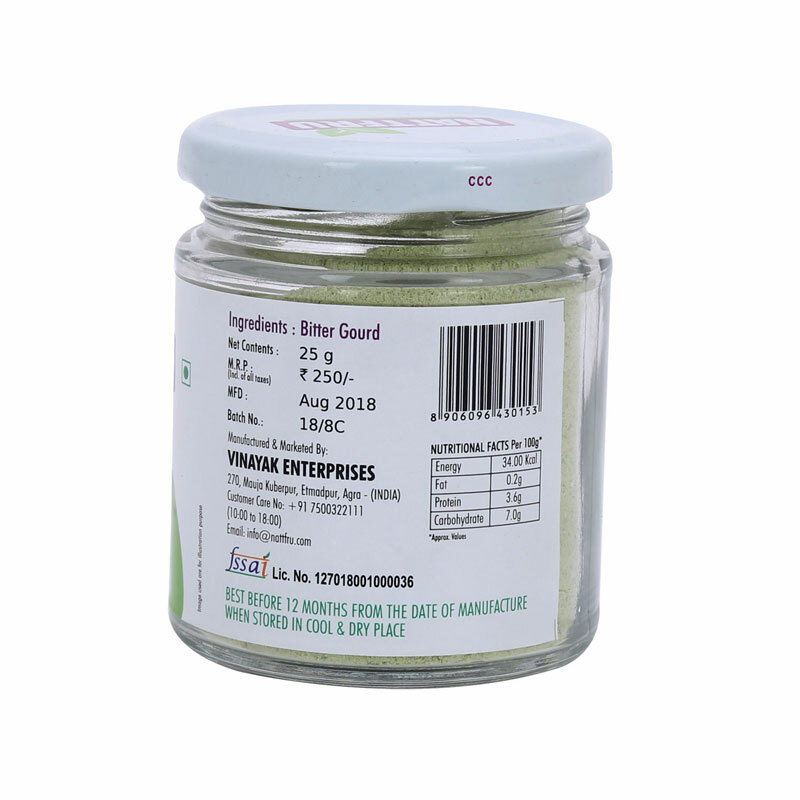 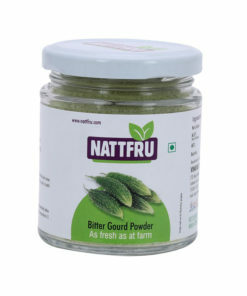 Bitter Gourd powder is a popular medicinal herb. 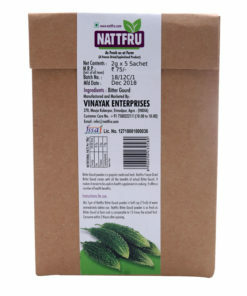 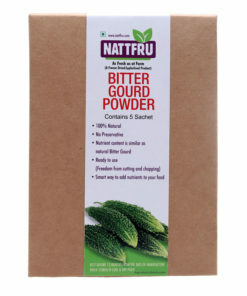 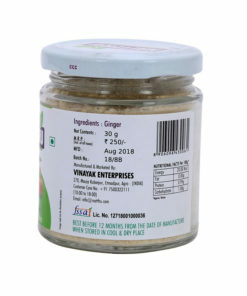 Nattfru Freeze Dried Bitter Gourd comes with all the benefits of actual Bitter Gourd. 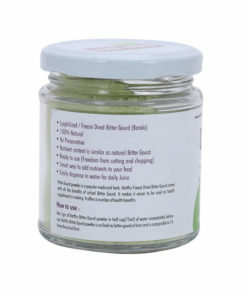 It makes it easier to be used as health supplement in cooking. 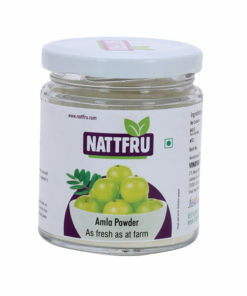 It offers a number of health benefits. 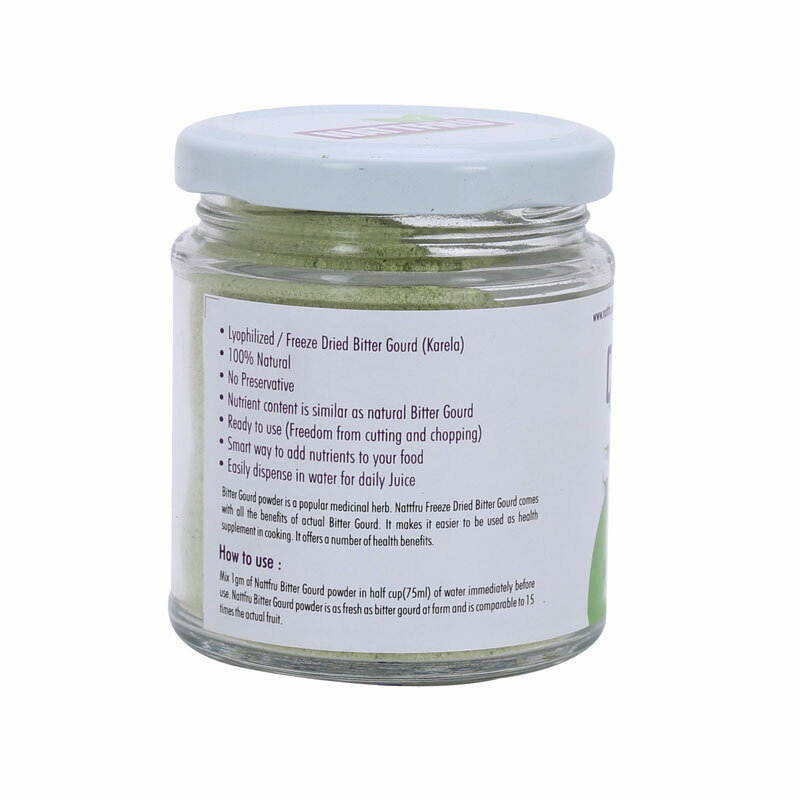 Blood Sugar. 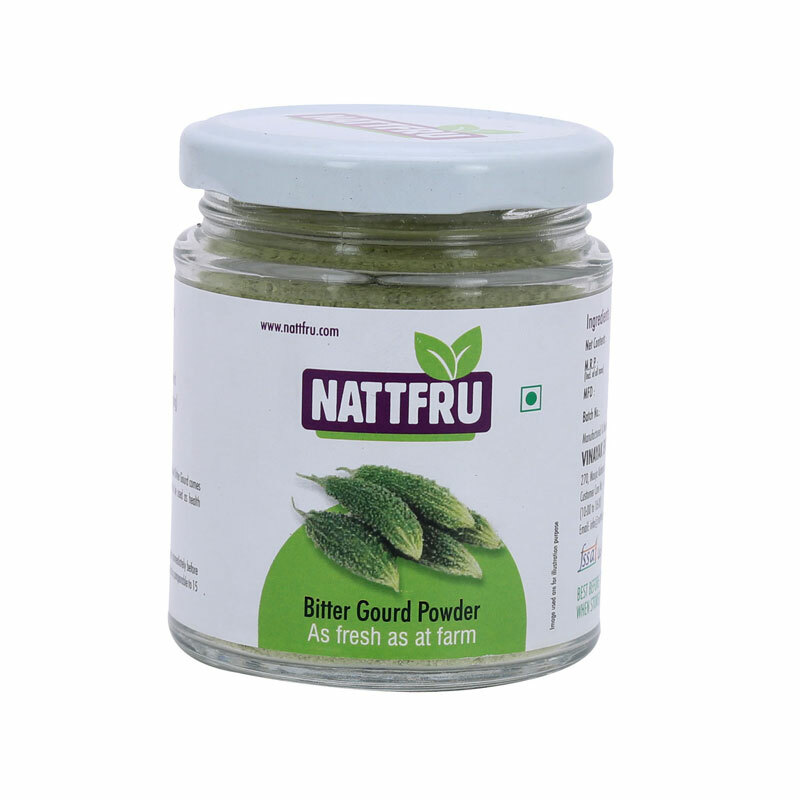 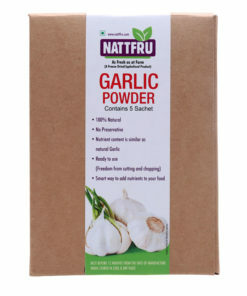 It makes Nattfru Bitter Gourd easier to be used as health supplement in cooking. 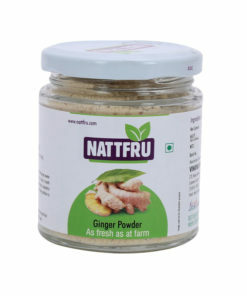 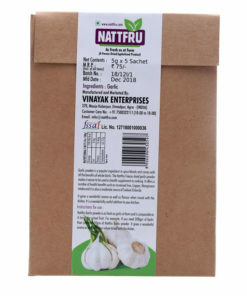 Nattfru stands for Natural Fruits or the fruits of nature, the gift of God. 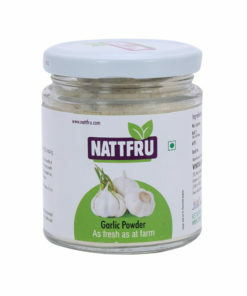 We at Nattfru are committed to bring you all the goodness of fruits and vegetables in totality without adding any preservatives. Bitter Gourd Benefits: Unraveling the mystery of the unbelievable Bitter Gourd Benefits? 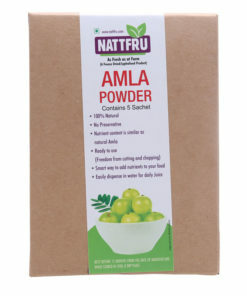 Amla Powder Benefits: Want A Nutrition Packed Kick Start To Life? 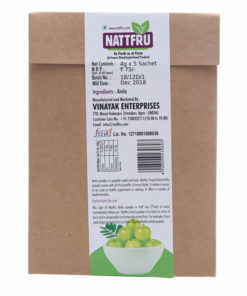 Falsa Fruit Benefits: Let us get Falsa or Phalsa-Smart!